This year’s event were held at Temple Newsam Park near Leeds and is the most eagerly anticipated event of the winter for young athletes. Runners had to battle against the elements as bitterly cold winds, occasional showers of sleet and deteriorating conditions underfoot, provided the challenge before them. They got very little sympathy from the organisers, the English Schools Athletics Association who described this as proper cross country weather in England. ‘Turn up. Run. Get cold. Get muddy. Get warm again. That was the message they sent out to the athletes. Athletes were selected to run for their county, with eight runners in a team and 6 to count towards the team score. 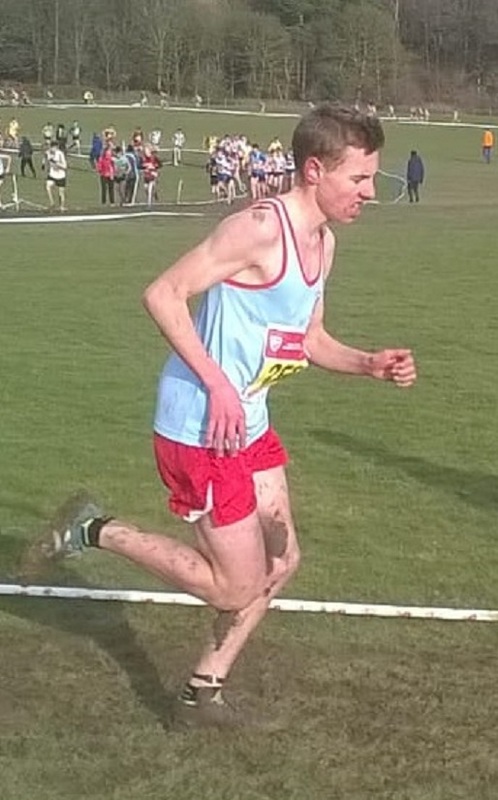 LPS had six runners on the day, with two representing Merseyside and four representing Lancashire. Dan Slater put in the best individual performance. 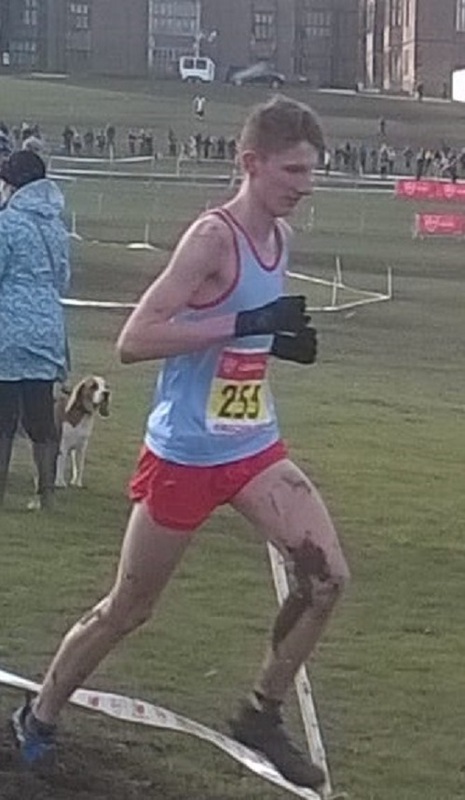 He finished 21st and was the first Merseyside runner over the 6.8K course for senior boys. In the same race and all running for Lancashire schools were, Dan Jones (72), Adam Jones (106) and Ross Harrison (173). Lancashire in 14th place got the better of their Merseyside counterparts who finished 26th. The club’s other two runners were, Jenny Williamson (Merseyside) who finished 313th in the Intermediate Girl’s race and Jake Dickinson who was 110th & 4th counter for the Lancashire team in the Junior Boys race.